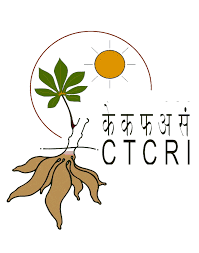 Educational Requirements: (i) 10+2 or equivalent qualification from a recognized Board or University; (ii) One and half year certificate course of Multi Rehabilitation worker from a Government Hospital or recognized institute; (iii) Registered as Rehabilitation Personnel under Rehabilitation Council of India Act 1992. Experience Requirements: One year experience in the related field. How To Apply: Filled in application forms in the prescribed format along with copies of Matriculation / SSLC / Diploma / Degree /Provisional Degree Certificate (s) and Mark sheets for all the Semesters / Years, SC / ST / OBC Certificate(s), Certificate of disability and other testimonials in support of experience etc. should be sent in a sealed cover super scribed “Application for the post of ……………………………….” to the Director All India Institute of Speech and Hearing, Manasagangothri, Mysore 570006 on or before 17.03.2014.